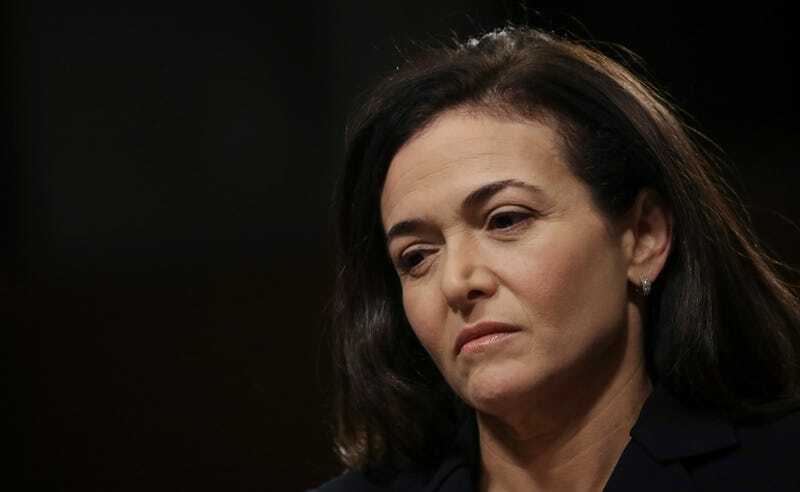 Facebook’s COO Sheryl Sandberg at first denied knowledge of the tech giant’s collaboration with Definers, only admitting last week that she’d been aware of some of the their work for Facebook. But on Thursday, the Times published another bombshell report alleging that Sandberg herself ordered Facebook’s communications staff to gather information on Soros’s financial interests. Three sources with knowledge of the request, who have asked for anonymity because they are not authorized to discuss the matter and fear retaliation, told the Times that Sandberg asked for the research in an email in January, which was sent to senior executives in Facebook’s communications and policy divisions. The timing is important: only a few days before, Soros delivered a speech at the World Economic Forum in which he called Facebook and Google a “menace” to society and proclaimed his support for regulations. Soros, who has donated heavily to liberal political causes over the years has lately been the target of right wing conspiracy theories, some of which are anti-Semitic. In October, a pipe bomb was hand-delivered to Soros’s Westchester home.